Foxglove Beardtongue is a wildlife-friendly native of New Jersey. 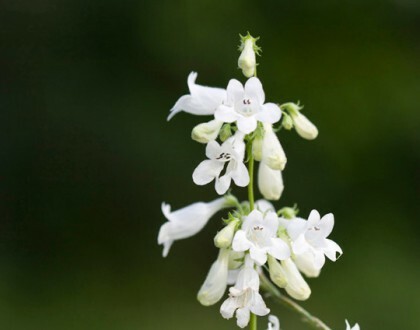 Clusters of tubular, white flowers on long stalks bloom April-June. The flower nectar is a food source for butterflies, hummingbirds, and bees. This plant prefers moist, well-drained soils, and is intolerant of clay. 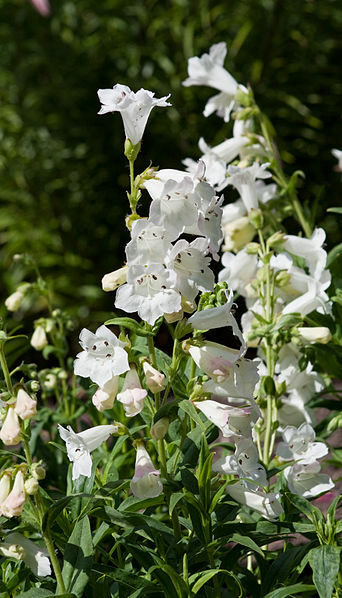 Use Foxglove Beardtongue in beds, borders, meadows, and naturalized areas of your yard.